WINTER WARMER SPECIAL WITH PAN PACIFIC HOTELS AND RESORTS. Winter – the season of long nights, cosy fires, heart-warming food…and a mini-break. Don't wait until Spring. Winter is the perfect time to treat yourself to a little indulgence, a chance to recharge your batteries to get you through the long chilly months. And Pan Pacific Hotels and Resorts has just the deal to tempt you. Whether it’s for a long weekend or a week, no matter how long you plan to stay, be a guest of Pan Pacific this Winter and supercharge your day with a delicious complimentary breakfast for two people each day. And if you plan on travelling with little ones, they can stay and eat breakfast free too. Even better, if you’re a Pan Pacific DISCOVERY member, take advantage of complimentary parking as well. Available at two great locations – Pan Pacific Melbourne(Header Image) and Pan Pacific Perth (Side Image), what’s not to like! Pan Pacific Melbourne, priced from just $279 per room per night. 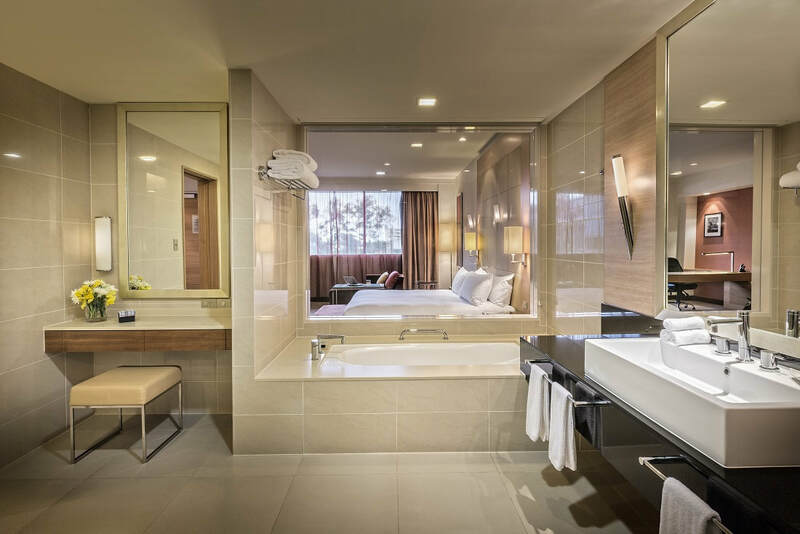 Pan Pacific Perth priced from just $198 per room per night.